When thinking of Chow Yun Fat (周潤發), many would inevitably think about his successful film career and down-to-earth personality. In a recent interview, the megastar opened up about his perspectives on acting and the difficulties at the start of his career. He also explained why his most unforgettable co-star is Carol Cheng (鄭裕玲). Chow Yun Fat has starred in many classic movies, including A Better Tomorrow <英雄本色>, City on Fire <龍虎風雲>, and An Autumn’s Tale <秋天的童話>. The 63-year-old actor stars opposite Aaron Kwok in Project Gutenberg <無雙>, which arrives in theaters on October 4. 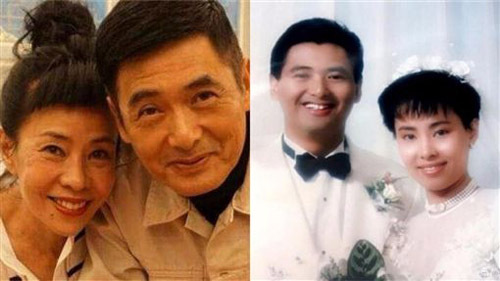 In 1991, Chow Yun Fat’s wife, Jasmine Tan (陳薈蓮) lost their baby daughter through stillbirth. Jasmine was eight months pregnant when the couple found out that the baby’s umbilical cord was wrapped around her neck. The doctor suggested that they perform a Caesarean section to get the stillbirth baby girl out, but Jasmine was determined to go through with natural birth nonetheless. Since he has no children, Chow Yun Fat vowed to donate his entire fortune to charity upon his death. 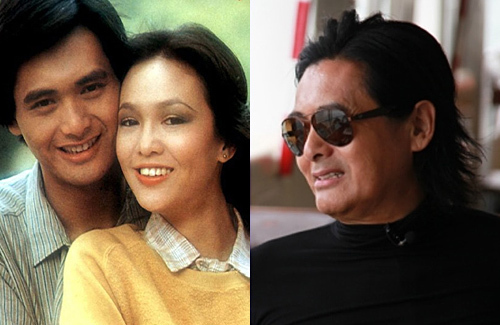 Collaborating with Carol Cheng the most, Chow Yun Fat recalls the time when he spent nearly two years filming with her almost every day at TVB. Starring in The Brothers <親情>, The Good, the Bad, and the Ugly <網中人>, and The Fate <火鳳凰>, Chow Yun Fat said, “Every day when I opened my eyes, I would see Carol. She was my friend, girlfriend, and wife,” he joked.